Whether you’ve been skipping your Zzzs or haven’t maintained the healthiest lifestyle, a concealer palette is the ultimate makeup tool for a quick fix for your skin. 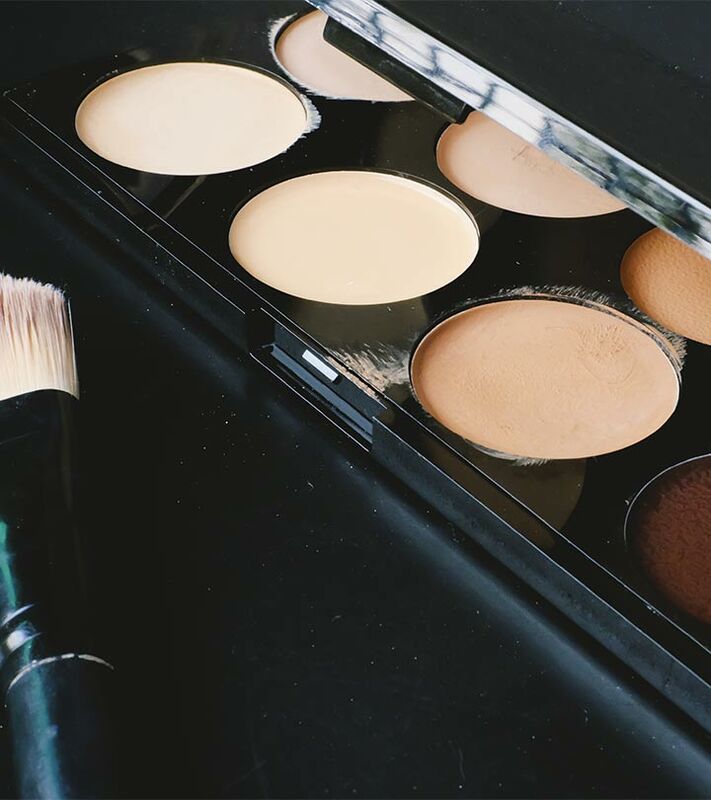 From redness to dark circles and pesky blemishes to uneven skin tone, there’s nothing a good concealer palette can’t hide. Confused about which palette you need? 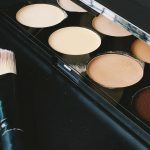 I did some intensive research and experimentation and here’s my roundup of the 12 best concealer palettes for all your skin requirements (and every budget). Shout out to all the makeup artists because this palette is the handiest tool in any makeup pro’s kit! 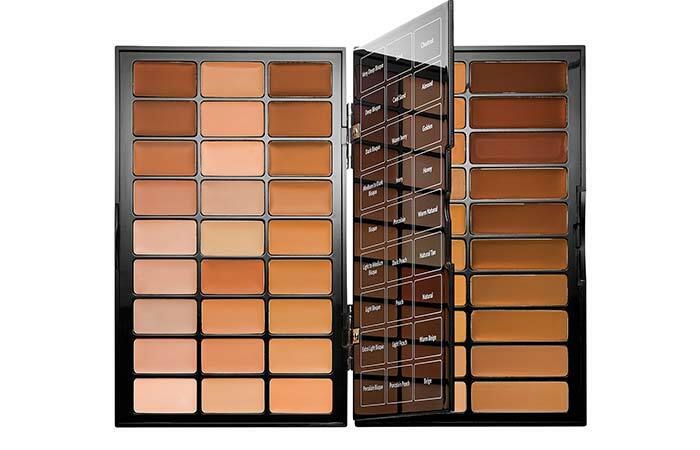 It contains all thirteen correctors, fourteen creamy concealers, and twenty shades of Bobbi Brown’s stick foundation. You will never be stuck with a client’s shade again. The correctors are great for discoloration or dark circles and for balancing out skin tone, while the concealers do a great job at spot concealing and brightening the under-eye area. It’s priced at $250, which may seem incredibly high, but in time you’ll realize that this is one of the best investments you made (this especially goes for professional makeup artists). This is one palette that works for every skin type and tone – be it fair, dark or medium. 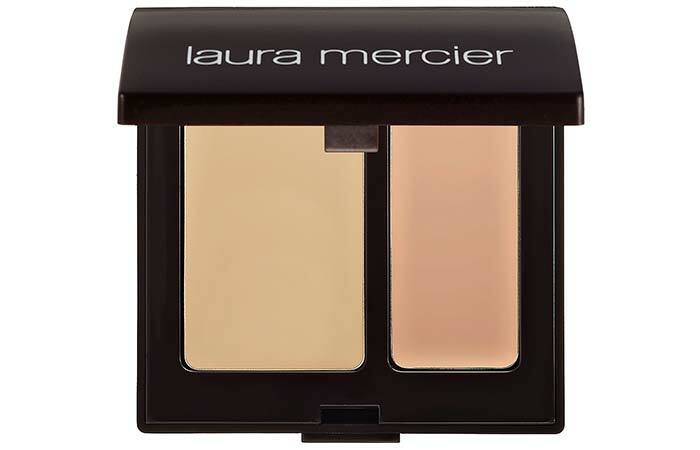 This palette by Laura Mercier is one of the most iconic concealers out there. It contains two shades for a natural finish, custom shade match. It’s available in 8 different shades to choose from. I love how pigmented this is and how easily it blends into my skin. I start with the lighter color first and then add the darker shade until I get the most natural looking match. This completely camouflages minor imperfections, dark circles, and discoloration. 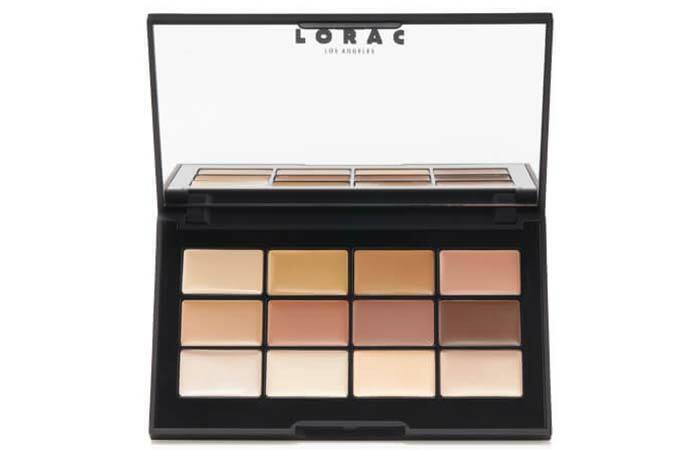 This palette is great for those with oily or combination skin as it sets into a nice, matte finish. I give this a big thumbs-up! M.A.C’s Pro Conceal and Correct Palette is one of my favorites. I love the versatility of the shades and the correctors. 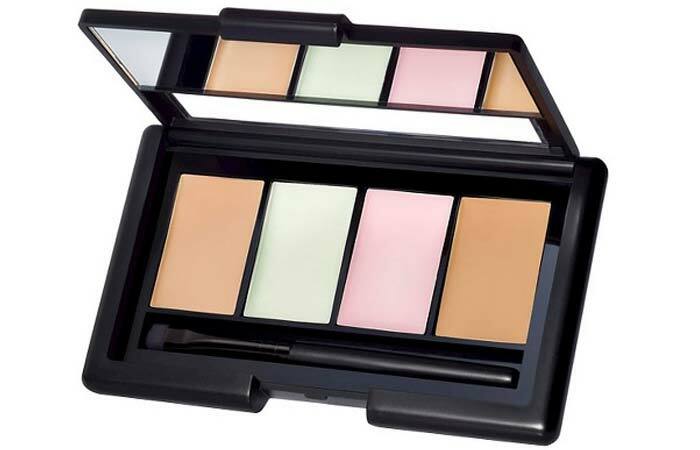 It consists of four concealers and two corrector shades in a medium color wave. 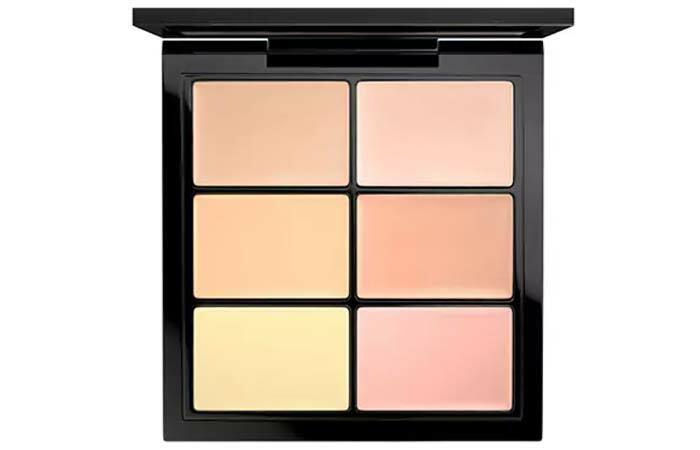 I love its buildable coverage so I can always achieve a sheer, no-makeup look using this palette with the littlest effort. This palette is also one of the best for contouring. Besides dark circles and blemishes, it’s great for covering up tattoos, birthmarks, and moles. Multi-purpose, much? This palette sure is one among the cream of the crop! These are enriched with antioxidants and are suitable for all skin types. This one’s a hit among YouTube beauty gurus. The gorgeous palette looks like a watercolor tray. Let me begin with who could make the best use of these colors – if you have fair skin and are struggling with dark circles under your eyes, its peachy shades would be perfect for you. This palette would also be a savior for those of you who are new to color correcting and are facing issues like hyperpigmentation. This goes on smoothly and blends like a dream. It hides redness, acne scars, and freckles (if that’s a concern for you) with much ease. Also, I love how lightweight this is – it feels like I literally have nothing on! 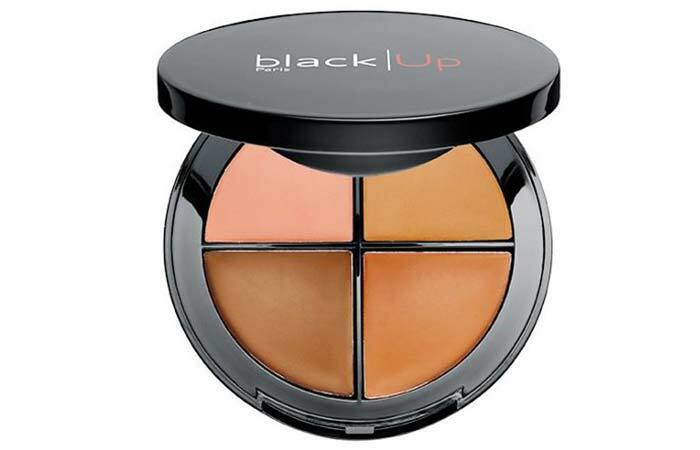 These palettes by Black Up are specially designed for matching black and mixed skins. The concealer palette no1 is suitable for light mixed skin tones, no2 is meant for dark mixed skin tones and medium skin tones, while those with ebony dark skin tone can opt for palette no3. The colors are highly customizable and give you optimal coverage and a very natural finish. Besides concealing even the most prominent flaws, it is also amazing for contouring. I’m impressed with the overall quality of this concealer palette and those of you with dark to medium skin ought to give this a shot! This flexible palette contains a selection of twelve essential creamy concealer shades to camouflage, correct, conceal, and contour your skin. Its weightless formula goes on seamlessly and is also super easy to blend. You can either use your fingers or a damp beauty blender for the most flawless results. Don’t be fooled by its inferior packaging because what’s on the inside counts and the company has done a great job with its formula. At $80, this is an impeccable palette! This is suitable for all skin types and will suit fair and medium skin tones. The NYX 3C palette’s cute packaging is what attracted me at first, and I picked up the ‘medium’ shade for my skin tone. It comes in light, medium, and deep, so there’s something for everyone. A little goes a long way so be careful not to get too much product on. This is an excellent palette for contouring and highlighting. It gives you a very natural finish that blends extremely well and lasts all day long. The orange corrector is especially great for covering dark spots. This palette is a total value for money! It’s suitable for oily and combination skin. Want to know what the ultimate dark circle eraser for bright, youthful eyes is? This Lancome palette! In three simple steps, you can achieve illuminated under eyes. I also tried this on my blemishes, and I loved how it instantly minimized my flaws to a great extent. This palette contains two colors of concealer accompanied with a matching powder to set all of it. You also get a high-quality, dual-ended brush, a mirror, and instructions on making your job easier. I love its consistency and the way it seamlessly blends. This palette suits all skin types well! 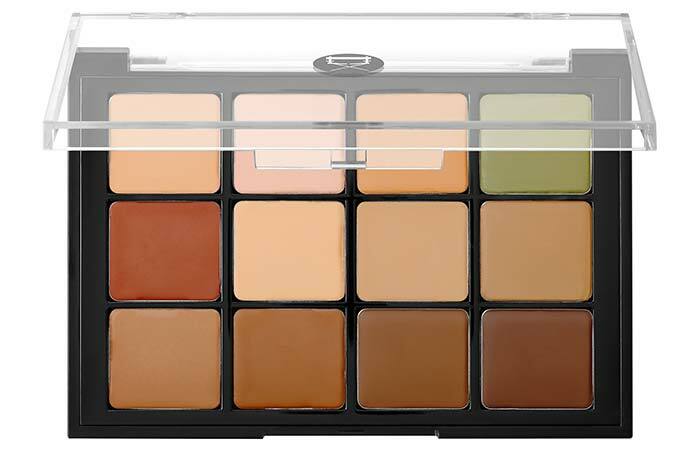 This palette contains an array of shades to fit most skin tones. 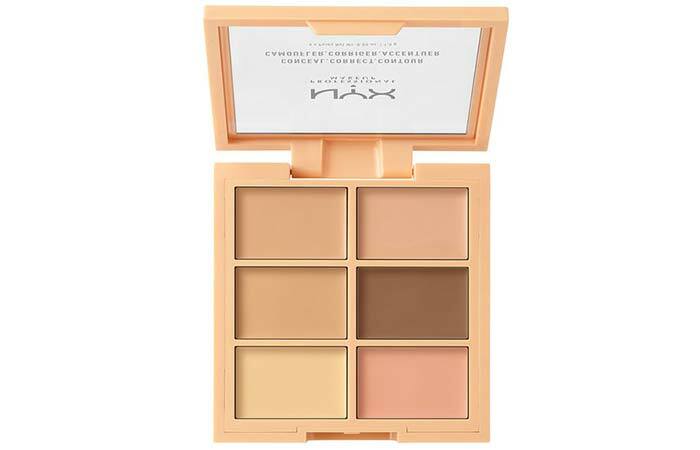 Contouring with these shades is exceptional because the colors blend out well, giving you a natural yet strong contour. Its consistency is creamy, so if you have dry skin, you’ll still love the way this feels on your face. Let me mention the fantastic dual-ended brush that you get with this kit, making it easier to use. Also, this is one of the best concealer palettes for highlighting as the shades are so versatile and buildable when it comes to color payoff. This is suitable for those with combination skin. 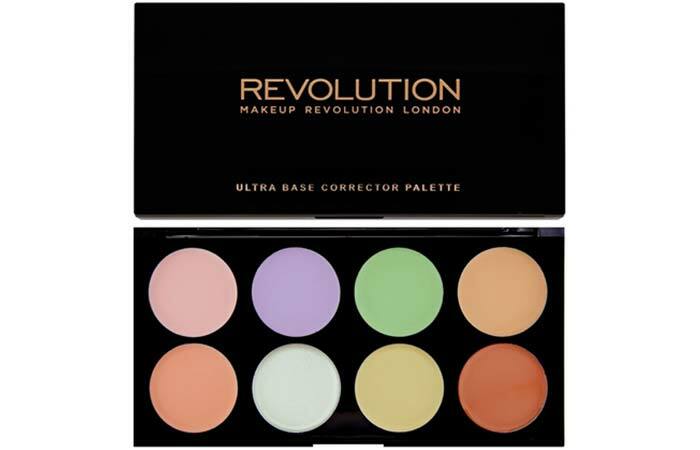 This is one of the best color correcting concealer palettes if you’re on a budget. It offers eight creamy, easy to blend color correction creams, each of which has its own purpose. Let me give you a quick overview: pink helps with brightening, green neutralizes redness, lavender neutralizes yellow tones, orange neutralizes blue tones, and peach helps to balance out discoloration. Besides these, the white acts as a highlighter, the cream covers dark areas while brown balances any ashiness in medium to dark skin tones. Isn’t that thoroughly multi-purpose? The pigments are all creamy and easy to blend. It feels lightweight, and for $10, you get incredible quality! This is undeniably a must-try! This is great for every skin type. What’s the one palette that could be used by itself? This is it! Let’s begin with what I loved most about this palette from BareMinerals, and that would be (drumroll) – its compact packaging. 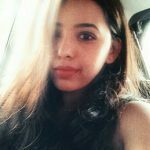 It comprises of everything that you need to do your full face of makeup, on the go. It has got a foundation, a touch-up veil (powder), bronzer, a luminizer, and concealer – all fit in a thick case with a zipper closure. 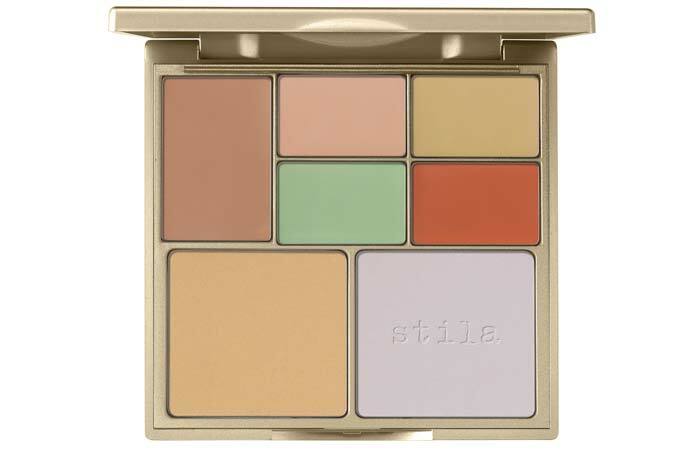 This palette is crafted for medium cool skin tones. The products are incredibly easy to use and don’t feel heavy on the skin. If you have sensitive or acne-prone skin, this one’s for you. This palette comes in three shades – medium, light, and dark. These super pigmented formulas are easy to blend and provide full coverage. I loved how easy it was to cover my dark circles and redness using the palette in medium. It’s also suitable for sensitive skin. You can use it conceal, highlight, and contour! For $3, this palette is too good to be true! The number 1 rule is to choose a concealer palette that works for your skin type. If you have oily skin, Laura Mercier’s Secret Camouflage Concealer Duo is a great option, and if you have dry skin, Viseart’s or M.A.C’s palette is a safe option. If you are a makeup artist, Bobbi Brown’s BBU palette is made just for you! Color correction is a real thing! It’s more than just an Instagram beauty fad. Stila’s Correct and Perfect Palette is the hero in this arena. To cover up pimples and redness, chose a green concealer; and if you have yellow undertones, use lavender. For under-eye circles, use orange or peachy shades and for evening out your skin tone, use a yellow shade. It’s all about trial-and-error! Don’t be afraid to experiment with your palette to see what looks best on you. That was our pick of the best concealer palettes that fit every budget and requirement! We hope you find one that is perfect for your skin. Do you have a go-to concealer palette? Share with us in the comments.